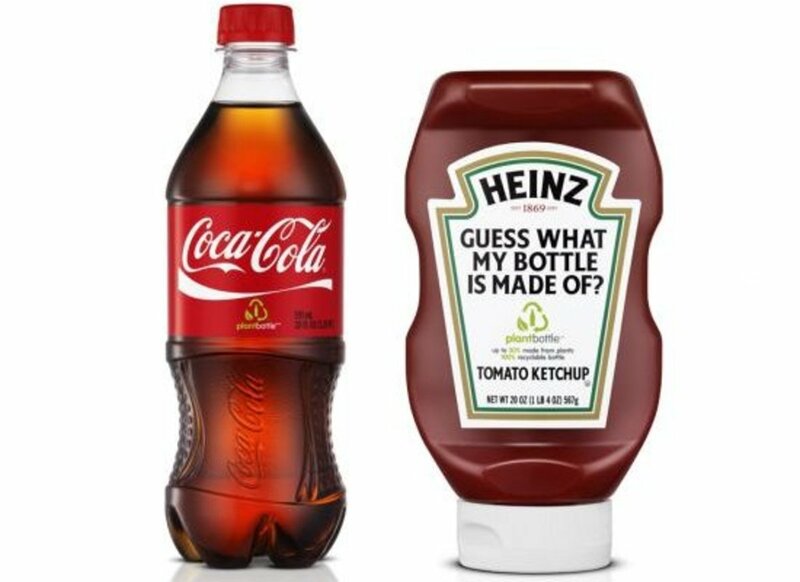 In an unprecedented alliance between two global brand leaders, Heinz, the leading Ketchup manufacturer, has partnered with the largest soft drink brand, Coca-Cola, to use their innovative PET plastic PlantBottle —partially made from renewable plant materials—for its 20-ounce ketchup bottles. Beginning in June 2011, which is when Heinz is expected to convert to using the PlantBottle, the shift will amount to 120 million ketchup bottles just in 2011 alone. Heinz called it "the biggest change to the ketchup bottles since it began using plastic 27 years ago." Heinz&apos;s goal is to convert all of its plastic bottles to the PlantBottle over time, though no firm dates were given for other products&apos; transitions. 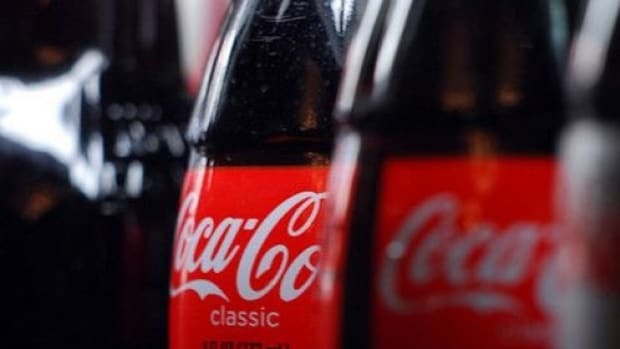 Heinz chairman, president and CEO, William R. Johnson, said of the alliance, "The partnership of Coca-Cola and Heinz is a model of collaboration in the food and beverage industry that will make a sustainable difference for the planet." 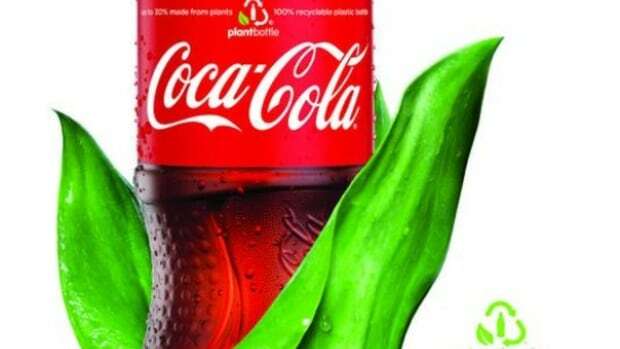 Muhtar Kent, Chairman and CEO of The Coca-Cola Company said, "PlantBottle is revolutionizing plastic, and our partnership with Heinz is paving the way for industry-wide collaboration…This partnership is a great example of how businesses are working together to advance smart technologies that make a difference to our consumers and the planet we all share." 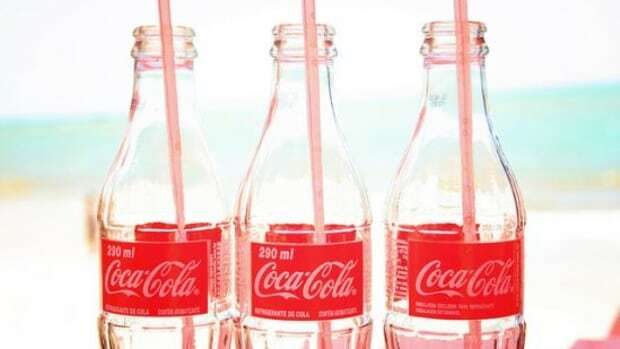 Approximately 5 billion of Coca-Cola&apos;s PlantBottle will be available in nine soda markets this year including Canada, Mexico, Chile, Brazil, Japan, Denmark, Sweden, Norway and the United States. 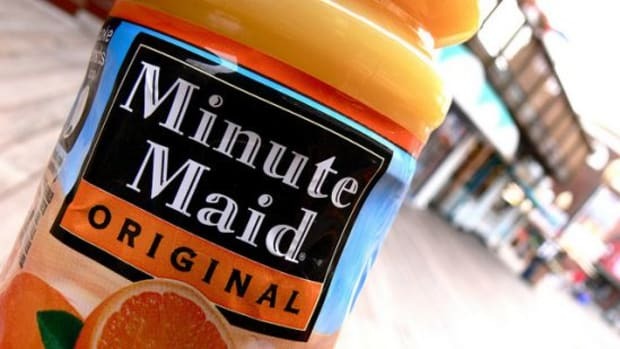 The beverage giant has plans to expand to over a dozen new markets in 2011. The PlantBottles, which launched in 2009, are made from up to 30 percent plant-based material. 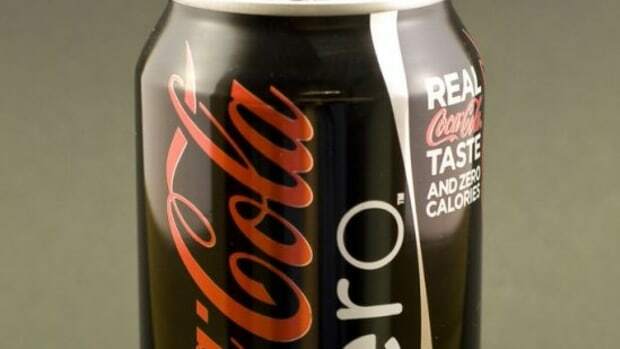 Using an innovative process that turns natural sugars found in plants into a key component for PET plastic, the material is made using sugarcane ethanol from Brazil. 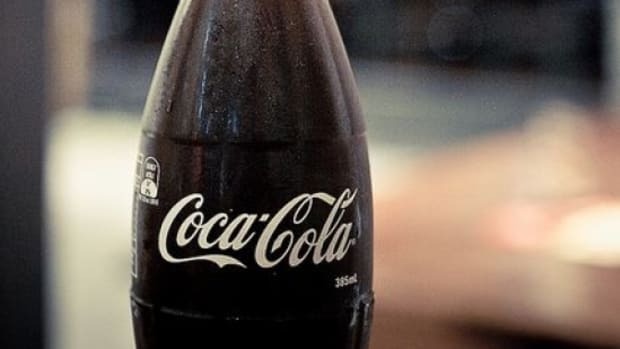 Coca-Cola said its goal to transition all of its plastic packaging to its plant-based packaging by 2020. 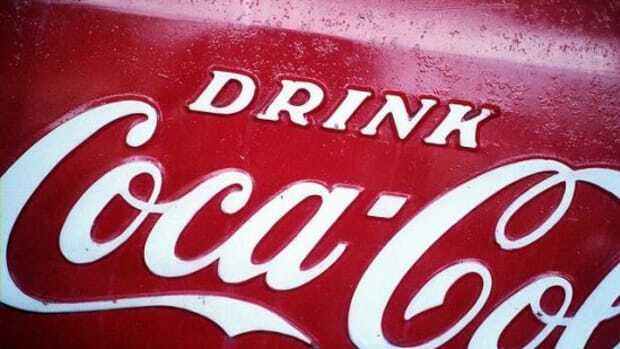 The largest soft-drink manufacturer in the world, Coca-Cola sells more than 1.3 billion servings every day, according to their Web site.